Classified! Does the Bestseller Code Divulge its Secrets? The Bestseller Code is already the most talked about insider’s book on the writing and publishing industry. Who wouldn’t want to know if a computer can predict whether a manuscript will be a bestseller? 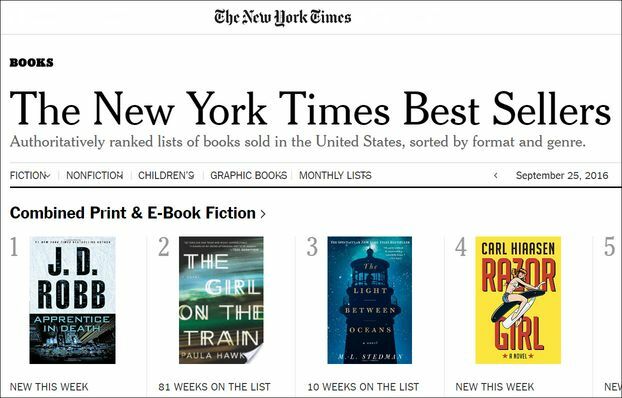 What author wouldn’t want to know if there’s a scientific formula for plotting and writing novels that will propel them onto the New York Times bestseller list?